If you are a business owner and you want to boost your sales, one of the best ways to do this is to find a new way to attract more customers to your establishment. You've already tried different strategies like local advertising and you even created your own page on social media websites so the customers can talk to you and ask about what you are offering. However, it seems like you are not making any progress with your marketing strategies. Believe it or not, "near me" searches have been dominant in the past few years and most people are doing this with the use of their mobile phones. So what is a "near me" search? Many people who are visiting a particular place and do not have any idea where to find a particular shop or restaurant in the area usually search for something near their location. If someone is looking for a restaurant where they can eat, they would use their mobile phones and look for restaurants near their current location, that's a "near me" search. We will take a deeper look at this new strategy and help you understand how it can help your business. Mobile devices have become the go-to tool when you are looking for answers for certain questions. Over 80% of searches in the US are now multi-platform, mobile or tablet. There are different questions asked on Google through mobile phones, but most of the questions asked on mobile devices tend to trend toward location-based ones. Hitwise, a Connexity company conducted a study and they examined hundreds of thousands of online search queries in different search engines across 3.5 million smartphones and tablets through the AudienceView platform from April 10 to May 7, 2016. According to the data gathered from the study, travel searches that include the word "near me" are considered the most mobile dominant with 87%. Another mobile-dominant query contains the words "where is" which can be related to near me searches as well. Based on this data, people are using their mobile phones to look for something near their current location, especially those traveling away from their home area. This means that wherever your business is located, but especially if near tourist spots, you really should take advantage of this trend and make sure your website is visible and optimized for mobile devices. In order to fully take advantage of the number of people searching for anything near their location, optimizing your website for mobile users is a must. 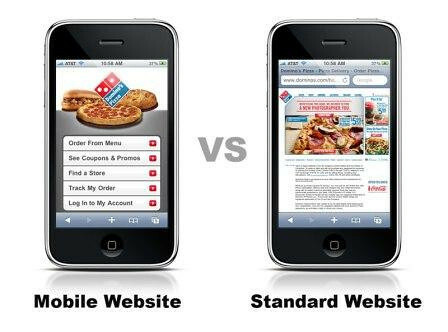 Your traditional website design won't be formatted for the best display on smaller devices and you will need to make sure that your website is mobile-friendly. Anybody searching for anything near them on a mobile device won't stay on your site if they have a hard time browsing through what you are offering. You should also focus on local marketing, especially if you are in the hotel and restaurant business. You need to find a way to dominate the local market. This is one of the best methods to do it. How To Get Noticed and Be Optimized for Near Me Searches? The growth in near me searches has been a game-changer and as a consequence you need to get your website and business optimized for these near me searches. Before making any changes you should begin with analysis of your own site data first. Find out where your customers are coming from, both online and off line if you have an off line presence. Identify the zip codes where most of your customers reside, survey your foot traffic and dive into your site analytics platform right away to dig this information out. Only once you have completely understood your customer/visitor base can you begin your localized targeting. After you have collected this information, these are some of the ways to optimize your business for near me searches. When users conduct searches with the use of their mobile devices and they include the term "nearby" or "near me" in their search query, the ad unit will display 3 or 4 different local entries. To take advantage of this ad format you need to use the Google AdWords location extension. Location extensions will show the address of your company, your phone number as well as a map marker with your AdWords ad text. Mobile phone users will have a link with directions to your business and a click-to-call button. This feature will increase potential customers as they will have a much easier time locating your business location. You should ensure that you have your NAP (Name, Address, Phone number) on every page of your site. It is also important to include elements like hours of operation, special offers and coupons, reviews and customer ratings and also a list of products and services. You should also do the same for other location pages like directories and review sites. Be especially careful to use the same information for your NAP, in the same lay out and order of data, wherever it appears. This will help establish your information consistently across the Internet in the eyes of Google and the other search engines. 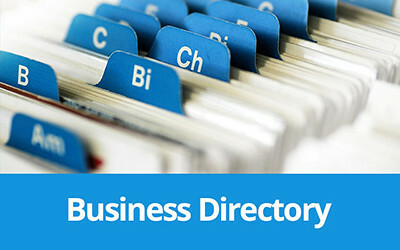 Business directory listings are still popular nowadays so make sure that you verify your business on these directories. According to a report from Neustar/Localeze, consumers believe that they can find basic business information in an Internet yellow page's site and they can find maps and directions on a local search site. You should also know that Yellow page sites have the highest share of searches when it comes to independent businesses. You will have to claim and verify your listings in all of the local directories and submit your listing to relevant industry-related directories to make sure that your business will have maximum visibility. As mentioned above, it's especially important to use the same information for your NAP, in the same lay out and order of data, wherever it appears. You would be surprised how often the actual business information is listed incorrectly. It is hard to believe that anyone who has gone to the trouble of promoting their businesses in the local market, could use business data that is outdated or just plain incorrect. You need to check all the data in the directories and make sure that your phone number and address are accurate and display the same content in the same order. You should also check that any instructions on Google maps to get to your establishment are correct, you don't want searchers to end up buying from a different business having found you in the search engines. Many of the people who are using their mobile phones to search for something also look for tips or guides. When they are searching what restaurant to go to or the best place to buy certain things, they also look for reviews, articles or content that would help them choose the right one. It is better if you can at least have some content on your website that helps the consumers answer questions that they may have related to your products or services. This will also help improve your reputation and keep visitors coming back to your site. These reviews are done by your customers, but where do these reviews come from? These reviews come from satisfied or disappointed customers. If they are happy with the item that they bought or the service that they obtained from your business, they can make a positive review for you. If they are extremely disappointed with your business, you can also expect that they would find a way to share their negative experience online. 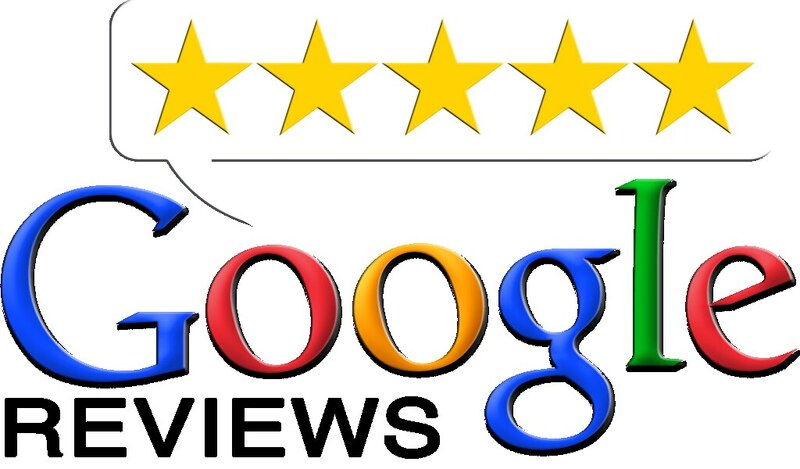 Having a follow up system in place to encourage customers to add reviews to your Google listing is a great way of improving your ranking in the SERPS(search engine results pages). Near me searches have grown over recent years to now warrant being a significant factor in your online marketing strategy. You need to know the best way to take advantage of this to maximize your share of the local market.